All the biggest geek news this week seems to be about upcoming movie trailers. 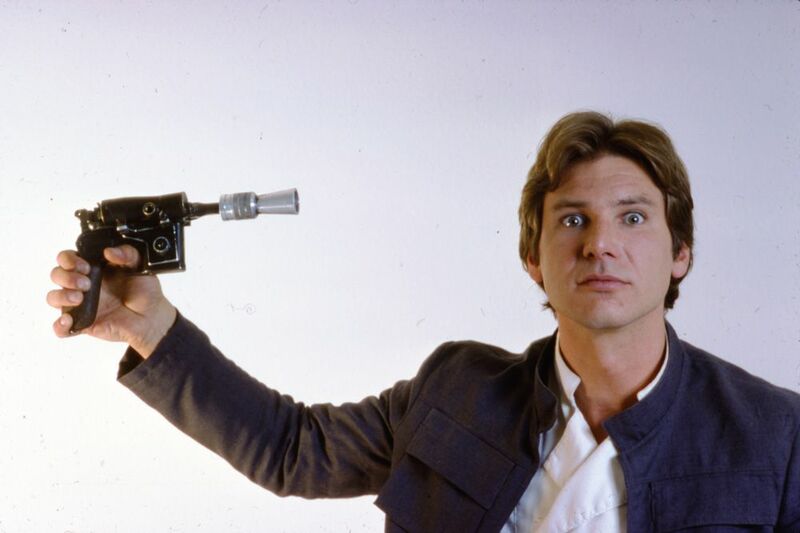 First on the list was the new teaser trailer for Star Wars: The Force Awakens, which was released online yesterday and was pretty much the only thing anyone talked about for several hours. As with many such things in this era of YouTube, a rash of reaction videos very quickly emerged, but none were quite so good as this mashup of the trailer juxtaposed with a scene from Interstellar in which Matthew McConaughey cries–now appearing as though the tears were in reaction to the trailer. Starting off this week’s Around the Web is something I am super excited about. Fox has confirmed that there will be a new Alien movie and it will be directed by Neill Blomkamp! 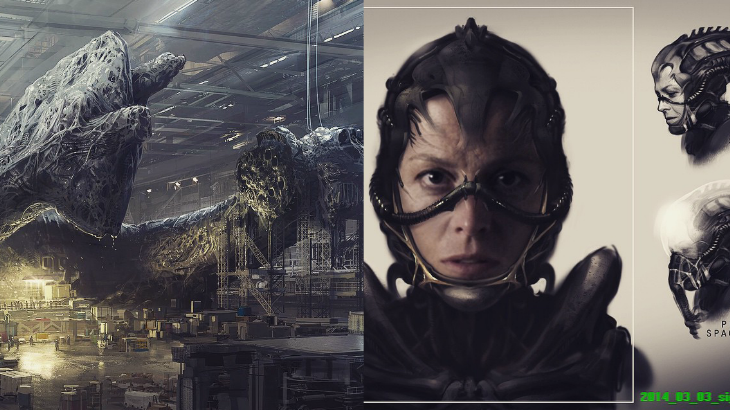 For those who remember, a few months ago, Blomkamp had posted some amazing concept art with the regrettable caption that it looked like the project was off. It’s thought that this was due in large part to the lackluster performance of Prometheus, the semi-Alien prequel. I am super excited for this news as I was really disappointed that Blomkamp’s previous announcement had indicated that there would be no Alien project with him. Also, given his success with other, less conventional science fiction stories like District 9, I’m exceptionally optimistic that this will be a stellar film. Let’s face it, there is no possible way on Earth, or any other planet, that it could be worse than Alien3 . I want this soooooo bad! This might have been the best news I’ve heard all 2015. 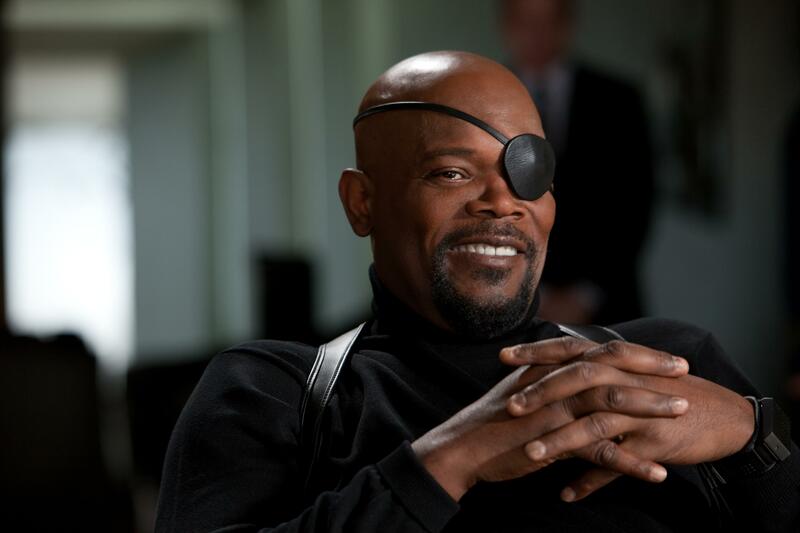 Samuel L. Jackson is one of the most badass motherf! @#ers in pop culture–just ask him! (I would personally ask just because I want to hear him say motherf!@#er.) Recently, Mr. Jackson told MTV that he couldn’t figure out why DC has been unable to energize it’s fans as much as Marvel has. I’m a huge Batman fan and I like 95% of Man of Steel, but I have to admit that I agree with Sam on this one. Marvel has done an overall better job at making their cinematic universe accessible to the masses. They take place in the same cities we live in and their heroes are flawed and more relate-able, on a personal level. This is of course one of the time honored arguments in the Marvel Vs. DC debate, but at least when it comes to movies, Marvel is winning this one. Now on to a front that DC has definitely had the lead in for quite some time: television. Fox has announced that they will be creating a pilot for Lucifer. 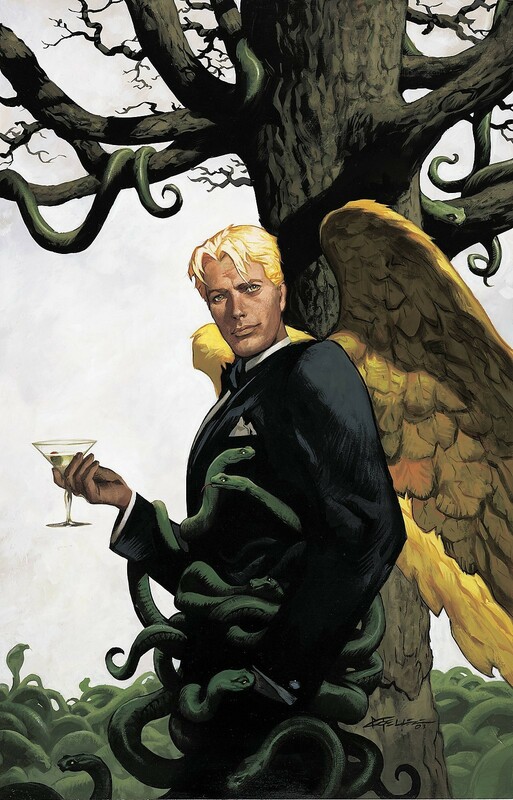 A spin off of Neil Gaiman’s Sandman, Lucifer follows the ruler of hell after he abandons his post and decides to move to Los Angeles. While many people have been particularly hard on Fox’s current DC based show Gotham (which personally I quite enjoy), there is hope for this one as there is an all-star production team on board, including veteran producer Jerry Bruckheimer and Californication writer Tom Kapinos. I’m not exactly sure what made DC choose this particular story, especially given the rough start that their other supernatural show, Constantine, has had. Whatever the case may be, I will certainly give the show a try and do my best to judge it on it’s own merits.